Sito Alonso is the new head coach of Cedevita Zagreb according to his agency, Octagon Europe. The former coach of FC Barcelona Lassa and Baskonia signed a 2+1 year contract with the Croatian champions who will compete in the 7Days EuroCup and once more they aim to a EuroLeague spot. They can get it either by winning the EuroCup or by winning the Adriatic League. 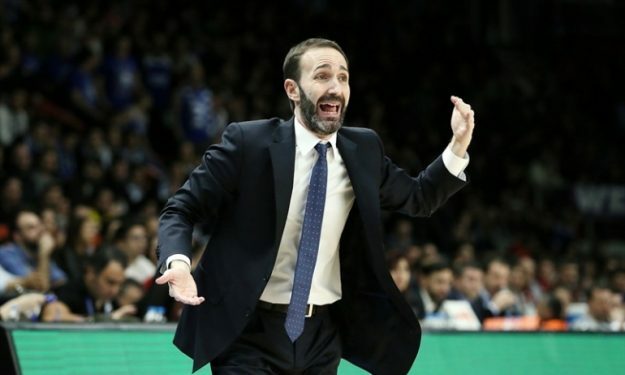 The 43 years old Spaniard coach was voted ACB coach of the year back in 2012 when was leading Gipuzkoa Basket. He emerged in the big scene as an assistant of Aito Garcia Reneses in Joventut Badalona back in 2005. The club also announced that 32 years old big man Andrija Stipanovic re-signed for two more seasons.